Based on real life events, ha ha. This was a joint project with Justin Rausch. 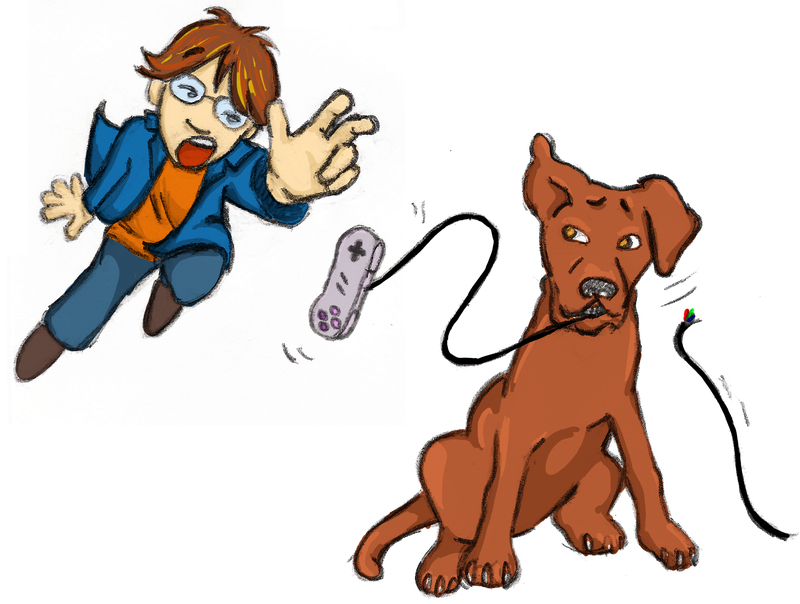 I was in charge of the visual effects and audio. Jesandals: Healing feet one soul at a time. Our retelling of the timeless Dr. Suess story. These are some pieces I made while studying Printmaking at Edinboro University. Unfortunately, I don’t know the exact dates, but I know that they were created during the Fall 2000 semester. 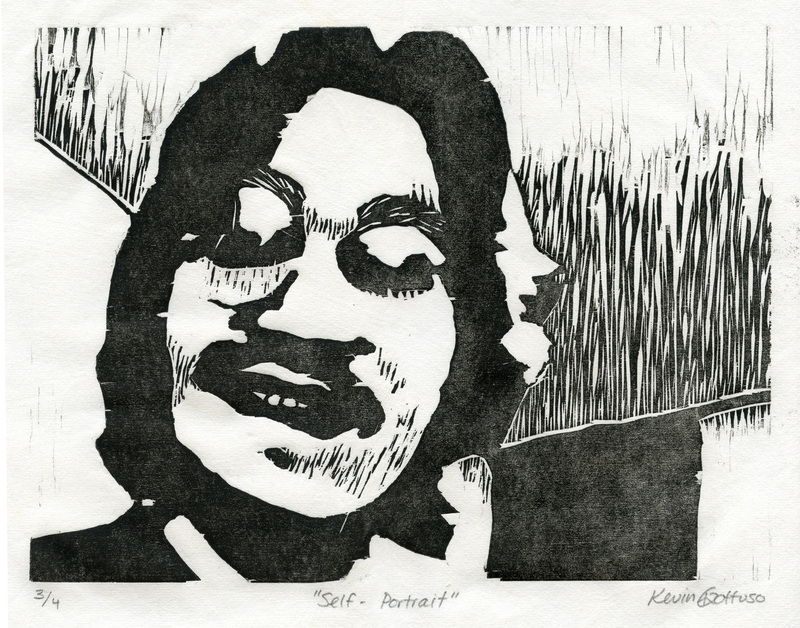 “Self-Portrait.” This is a wood block print, meaning that it was carved from a block of wood, covered with ink and pressed on to a piece of paper. 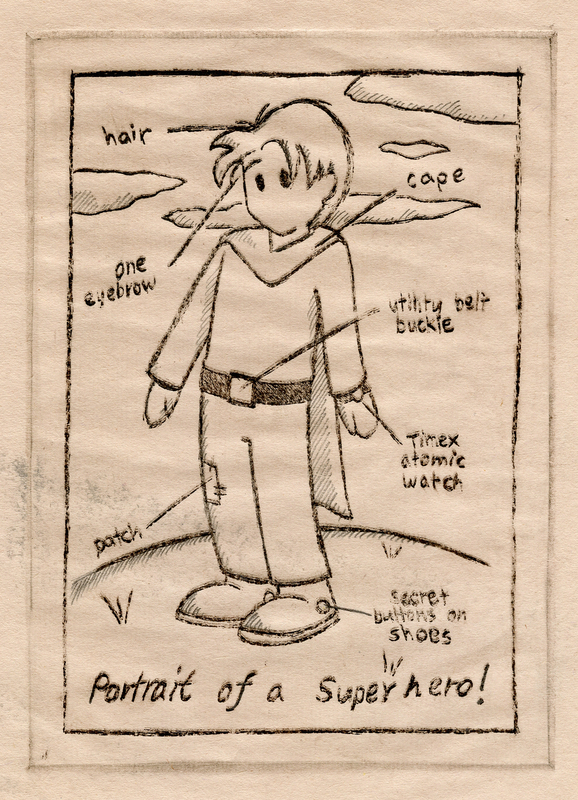 “Portrait of a Super-Hero.” This is a metal etching print. This was the highlight of my young life (and I’m still proud of it). I drew this picture of Michaelangelo and submitted it to the Teenage Mutant Ninja Turtles syndicated comic strip. 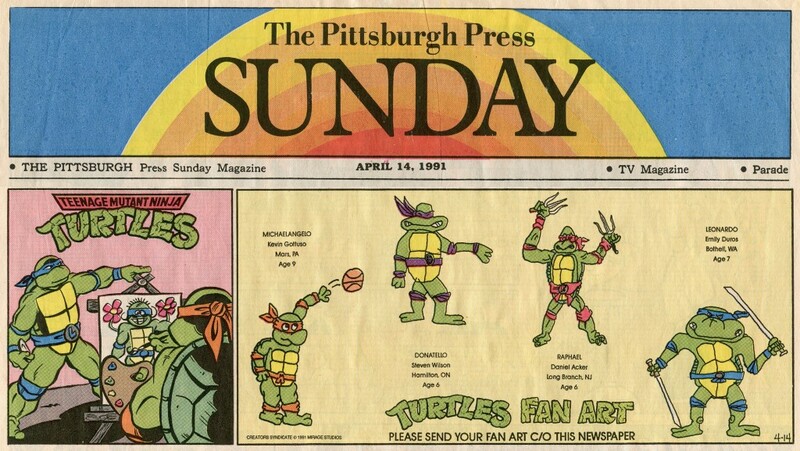 They would sometimes publish fan art on Sundays, and this Sunday, April 14th, 1991, my dream of getting my art in every paper around the country came true. The coolest part is that the art was supposed to be hand picked by Kevin Eastman and Peter Laird, the creators of The Turtles, so it was an honor to have them view my art at age 9. 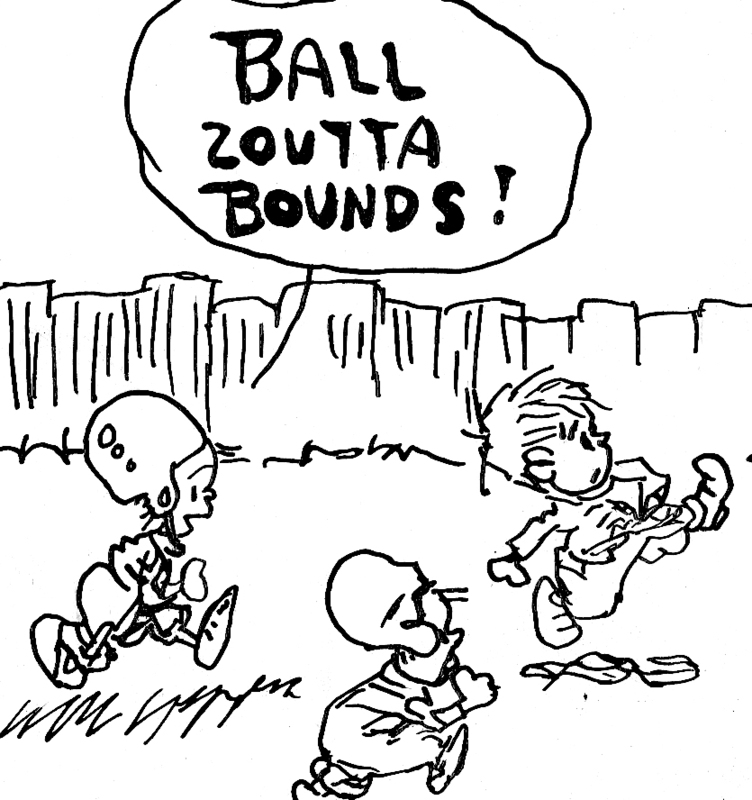 This was drawn by my grandfather, Joseph Gottuso, in 1922. So cool to see that this runs in the family.